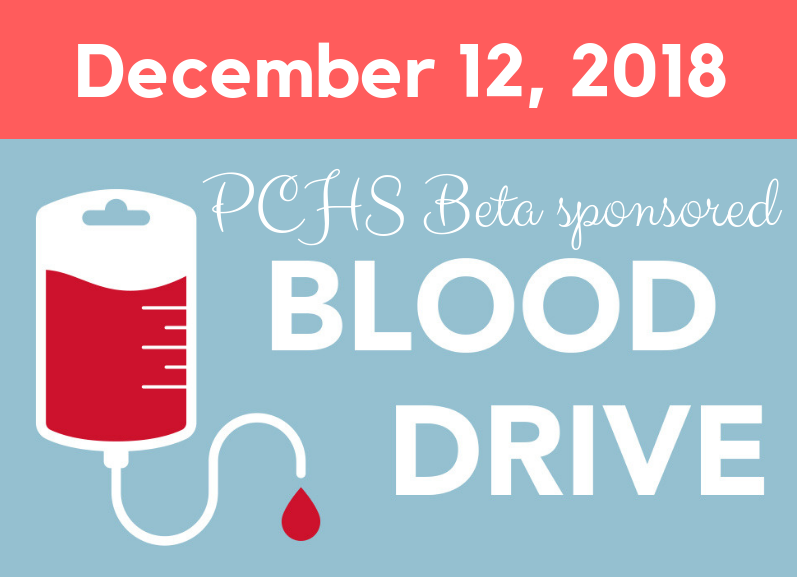 On December 12, 2018 in conjunction with LifeShare Blood Centers, the PCHS Beta club will sponsor a blood drive from 8am-3pm on our campus. This blood drive is open to the community. We encourage you to help give the gift of life by donating!